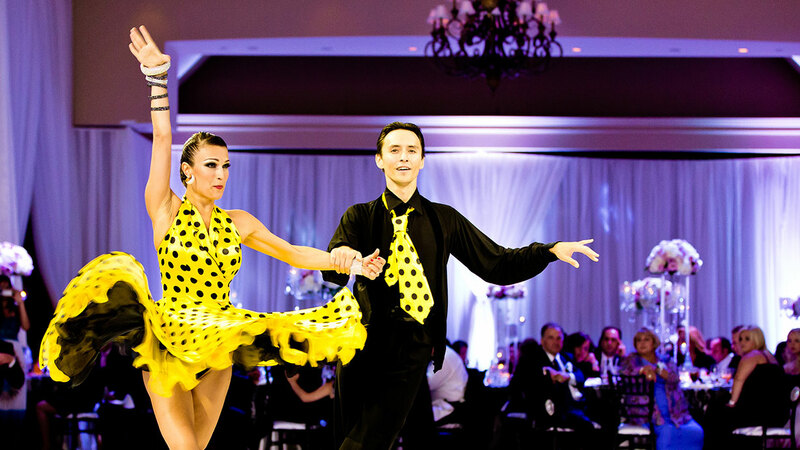 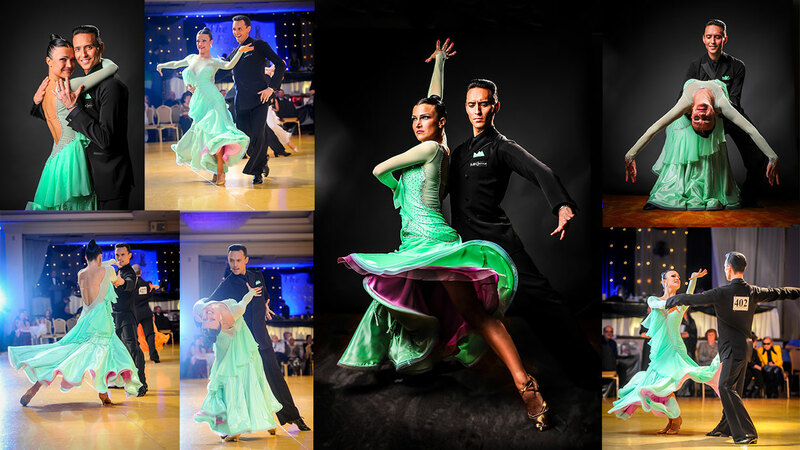 Gallery – Dance Vitality: Award-Winning Ballroom Dance! 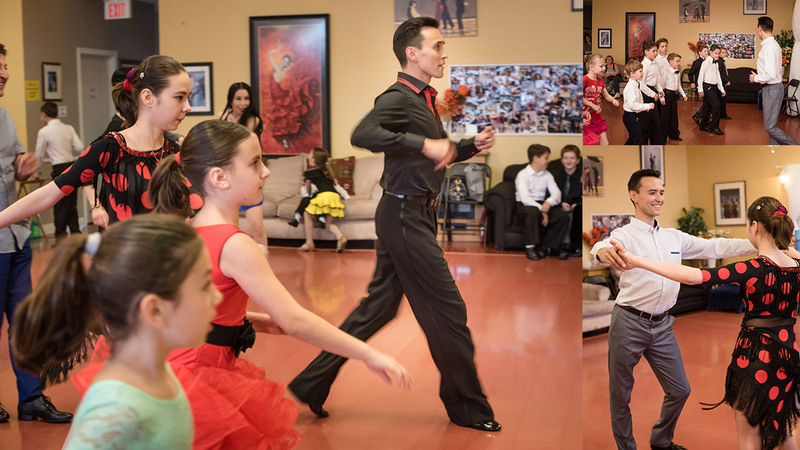 Check out photos of our dance students and instructors having a blast in our studios! 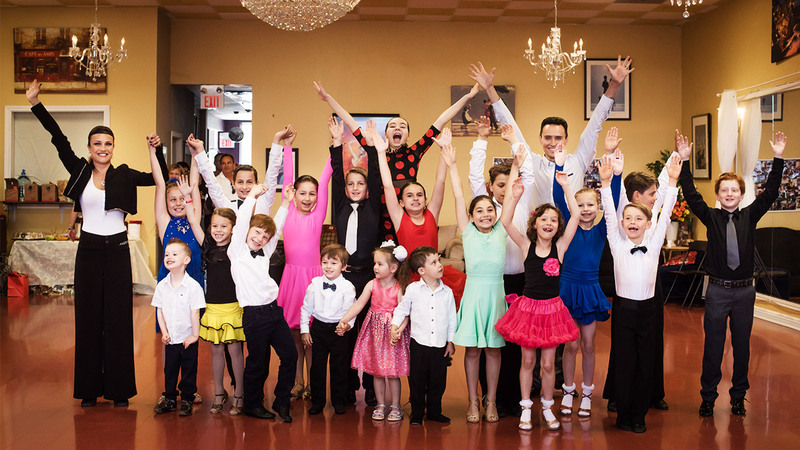 Our Dance Vitality instructors go out of their way to ensure that you go through every lesson in a comfortable and fun environment. 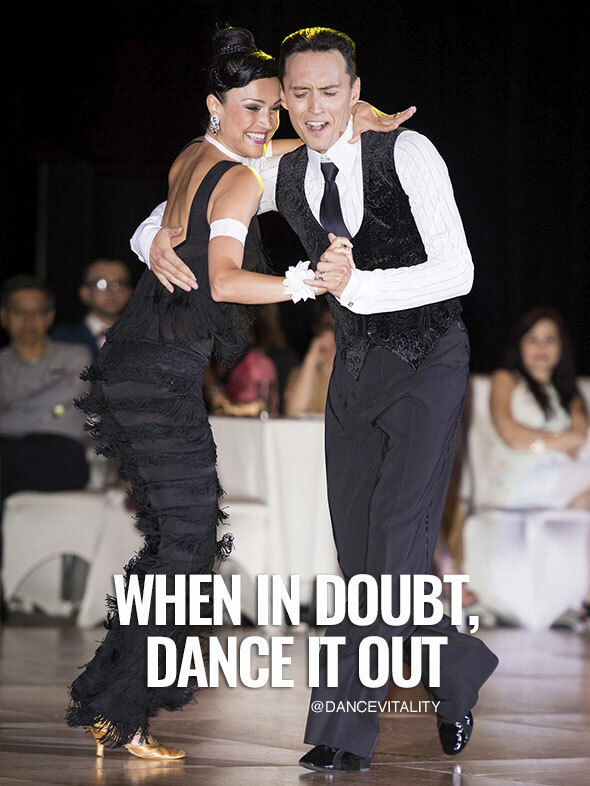 The more fun you have while learning, the faster you learn and retain the steps! 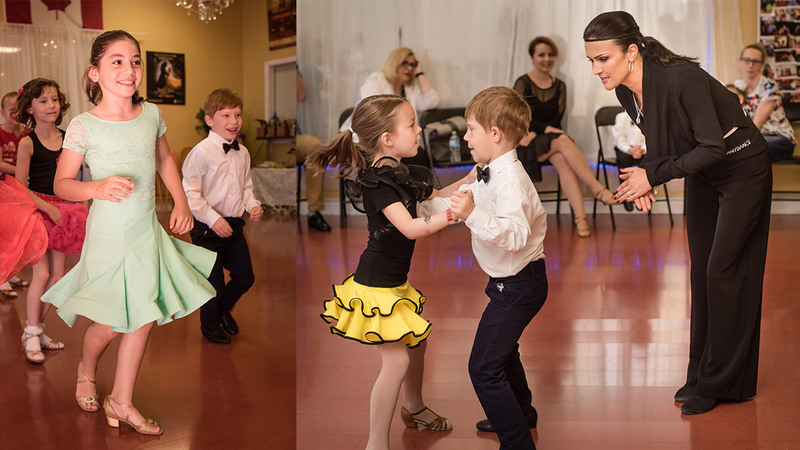 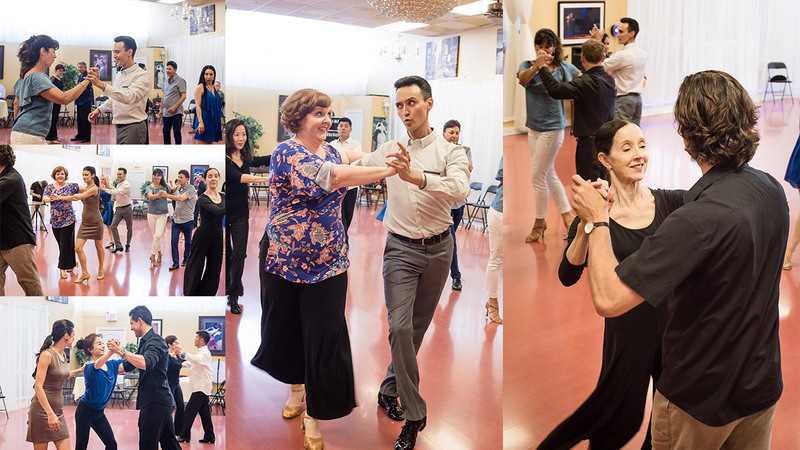 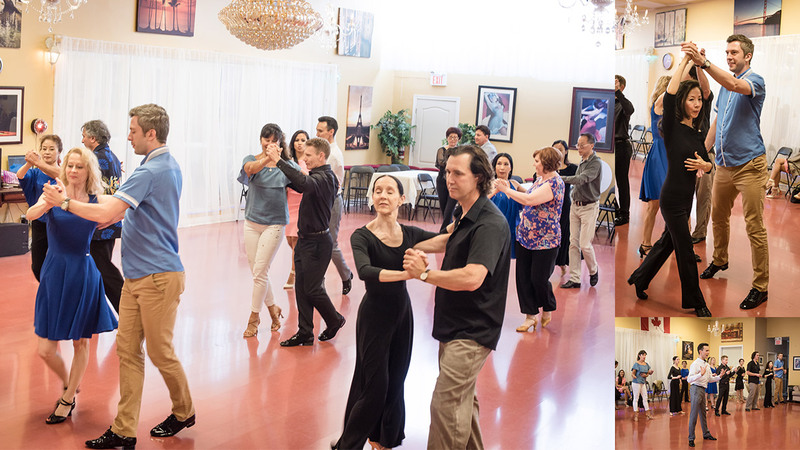 We truly believe in changing people's lives through the joy of ballroom dance. 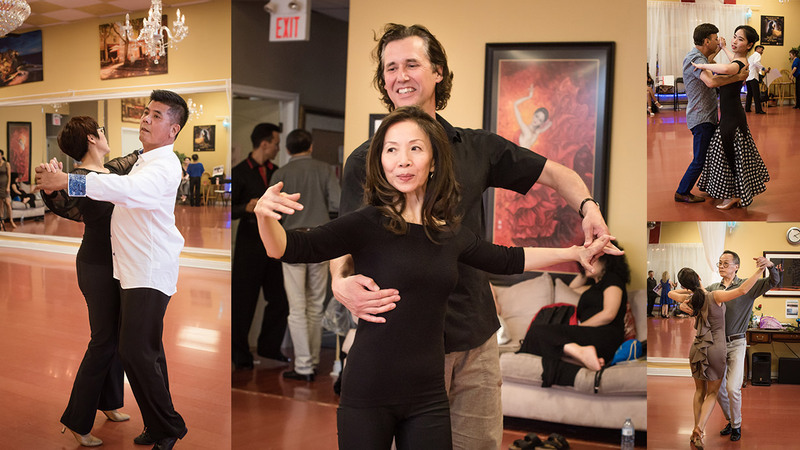 Scroll down to see some of our students and instructors in action! 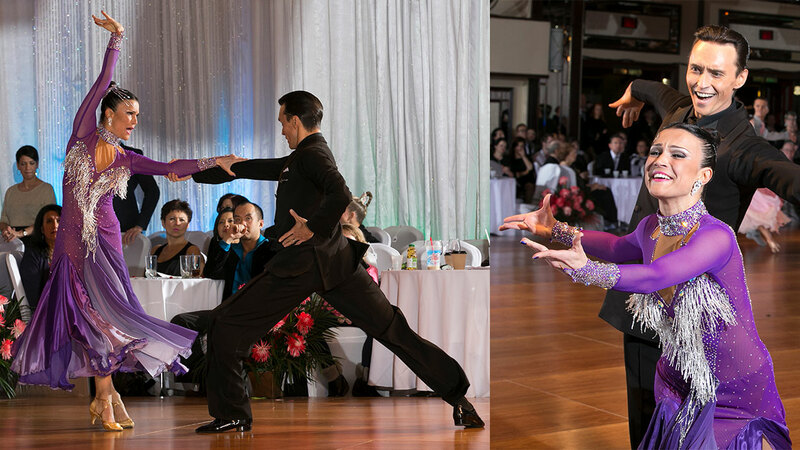 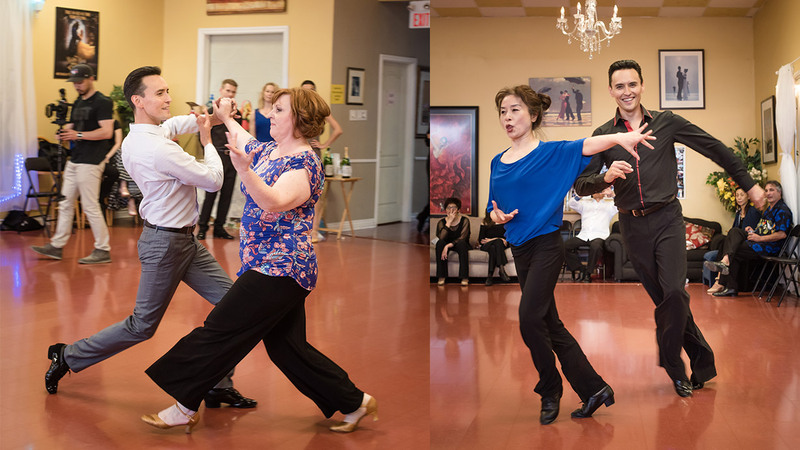 Check out our founders and 4X Canadian Ballroom Champions! 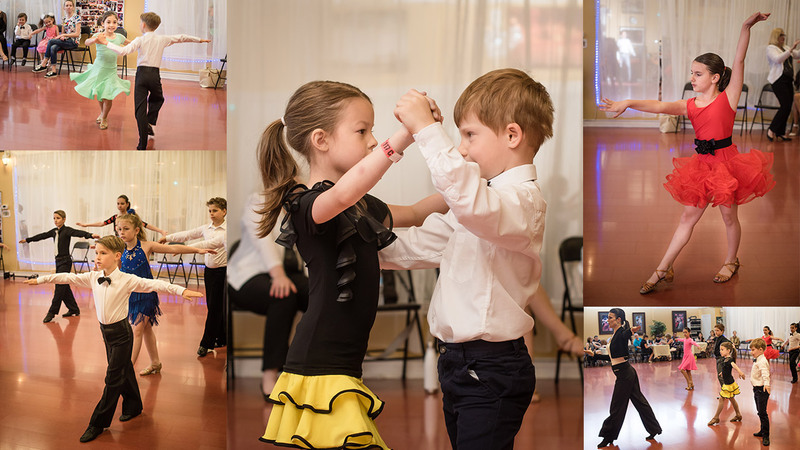 Check out some of our students in action!